Its tapered and super smooth barrel allows you to create many looks, ranging from tight curls to soft tousled waves and much more. 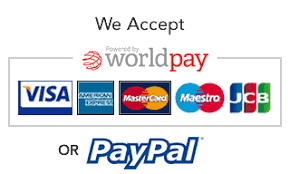 Order in 05 hrs 10 mins 0 secs and select next day delivery at checkout. Introducing The Cloud Nine Original Wand. Its tapered and super smooth barrel allows you to create many looks, ranging from tight curls to soft tousled waves and much more. 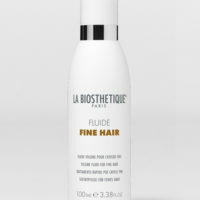 Our innovative temperature control technology allows you to choose the perfect level of heat for your hair type. 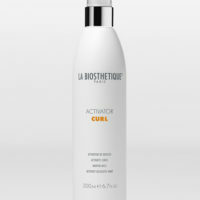 The mineral-coated barrel will leave hair looking smooth and conditioned. 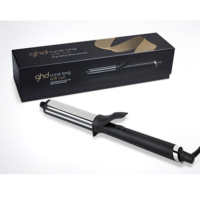 The Original Wand comes with a unique heat-proof glove, which puts you in close control of your style and protects your hands whilst styling. The protective heat guard clips over the barrel to protect your Wand whilst not in use. Cloud Nine Original Wand features a built-in Hibernation Mode which automatically disables the wand after 30 minutes of inactivity. No more panic if you forget whether you switched off your styling tool. The Original Wand also features an European plug which is concealed inside the UK plug. This means that you can take your styling tools with you wherever you go, so you’re never without your perfect style accessory. 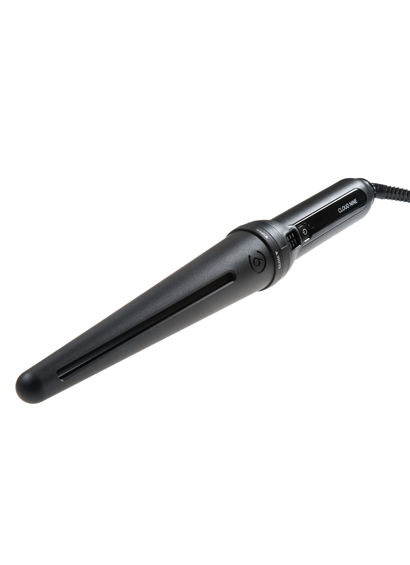 The Original Wand features international voltage meaning that the Iron will automatically adjust itself to the varying power source ranging from 100v-240v, 50Hz ac.